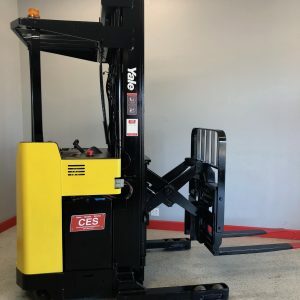 Categories: Narrow Aisle Fork Trucks Rancho Cucamonga & Ontario CA, Order Picker Fork Trucks. 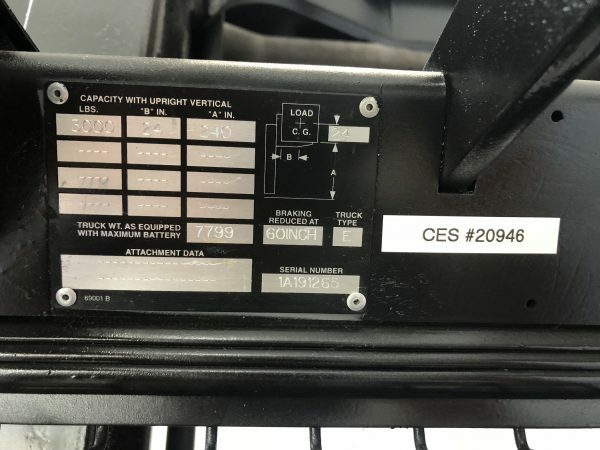 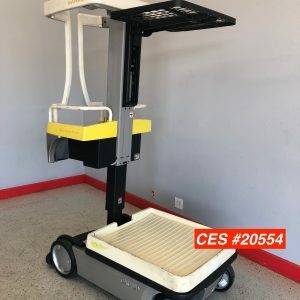 Tags: 240" Order Picker, Cherry Picker, Crown Forklift, Crown Forklifts, Crown Order picker, Crown Order Pickers, Electric Forklift, Electric Forklifts, forklift, Narrow Aisle Reach, Order Picker, Order Pickers, Raymond Order Picker, Raymond Order Pickers, Reconditioned Forklift, Reconditioned Forklifts, Stand Up Forklift, Stand up Forklifts, Wire Guidance, Wire Guided Forklift, Wire Guided Order Picker, Wire Guided Order Pickers, Yale Forklift, Yale Forklifts, Yale Order Picker. 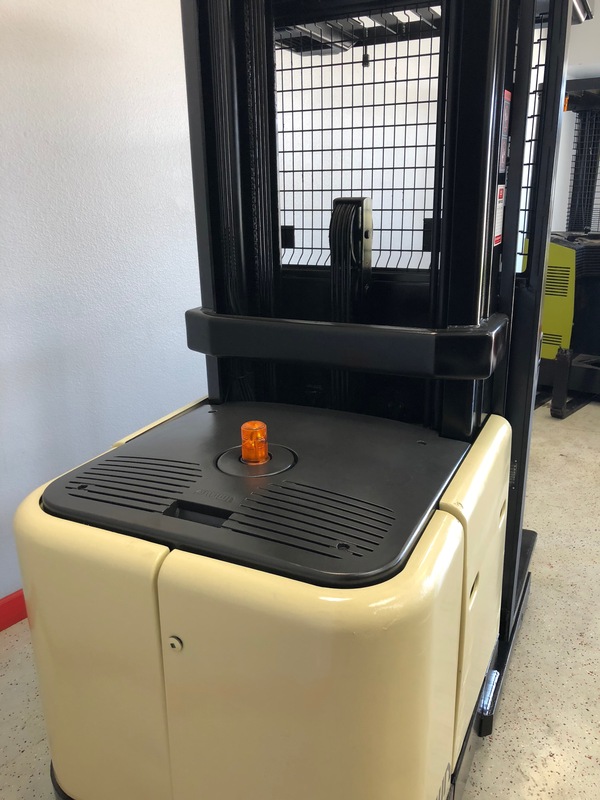 This used Order Picker forklift has been reconditioned. 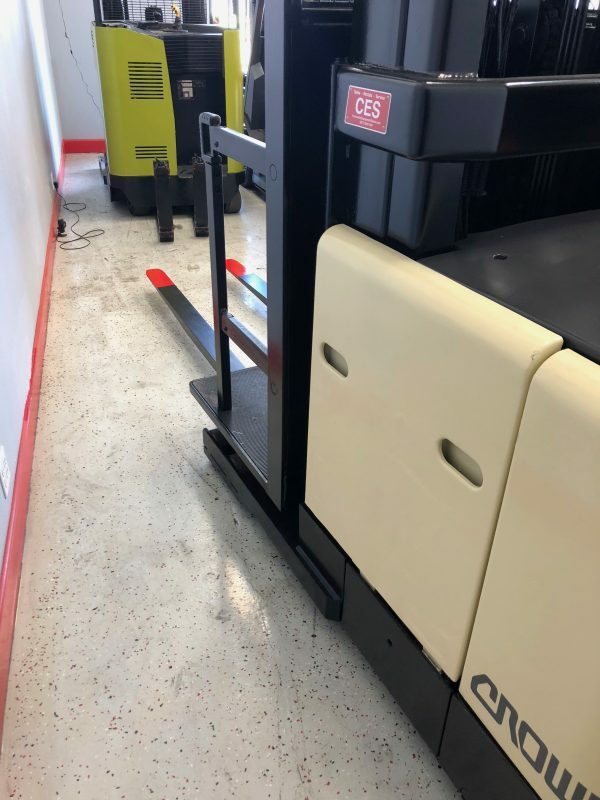 This used Crown Order Picker Forklift is in excellent condition. 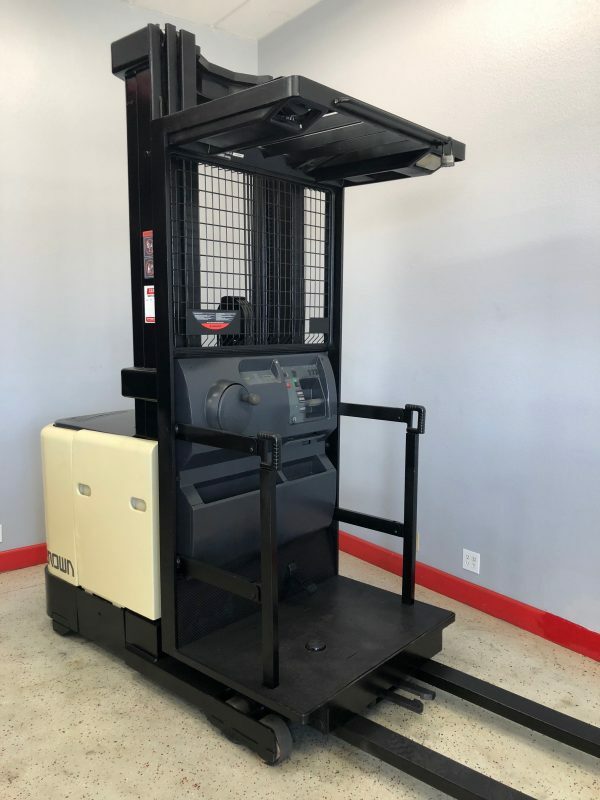 If you need a good Order Picker forklift look no further. 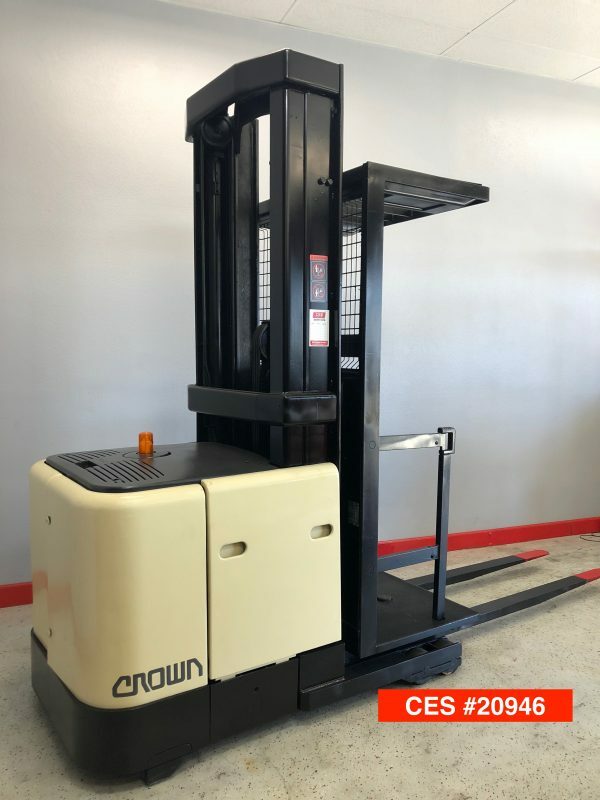 This used Crown Forklift is for sale. 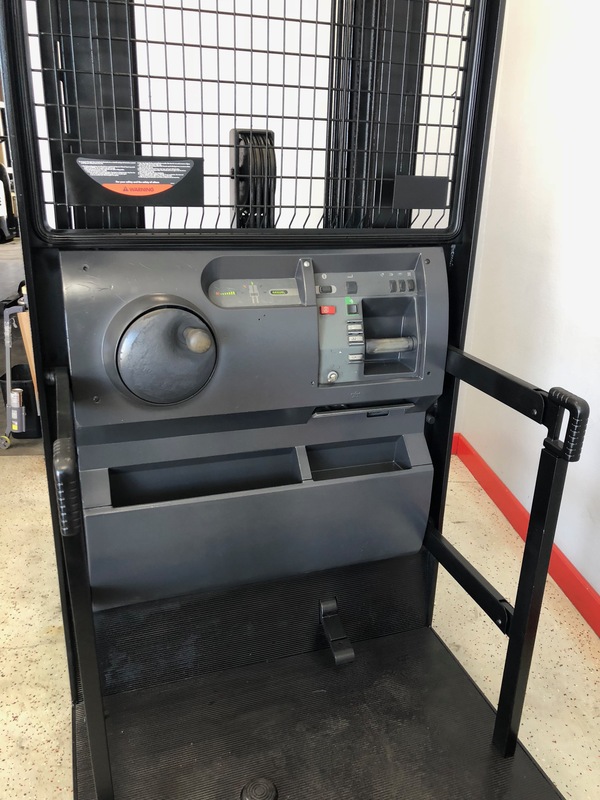 Don’t let this one get away we only have two available.